From baking, donating money, volunteering to attending our event! You have helped further our school mission and raise funds for our valuable teaching assistants. We hope you all know how truly appreciative we are of each one of your efforts. 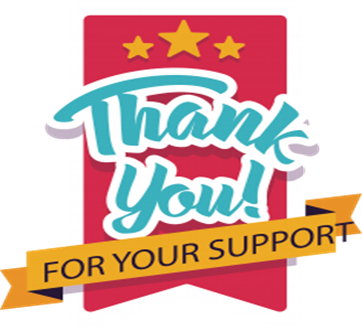 We would also like to recognize our Camp Fair Committee and thank them for months of dedicated work; Brooke Manfredi, Jayanthi Srinath, Laura Tannenbaum, Denise Lapierre, Maria Pickett, Sarah Amorin, Hena Patel, and our newest member Deniz Temel and as always the Merriam PTO. Focus Group Sessions regarding Superintendent Candidates – your opportunity to make your voice heard! Save Saturday, April 7th for Merriam’s first ever CASINO NIGHT! Still spaces left at the Mom’s Night at Pure Barre – coming up this Friday, May 4th!